I have my elementary education degree from MLC, but I want to learn more about early childhood education. I already have my early childhood degree, but I want to learn more about connecting my students and families to Jesus and our church. I’m called by my congregation, but I’m not synod certified. I’m taking MLC classes to learn how to meet my preschoolers’ academic and spiritual needs. 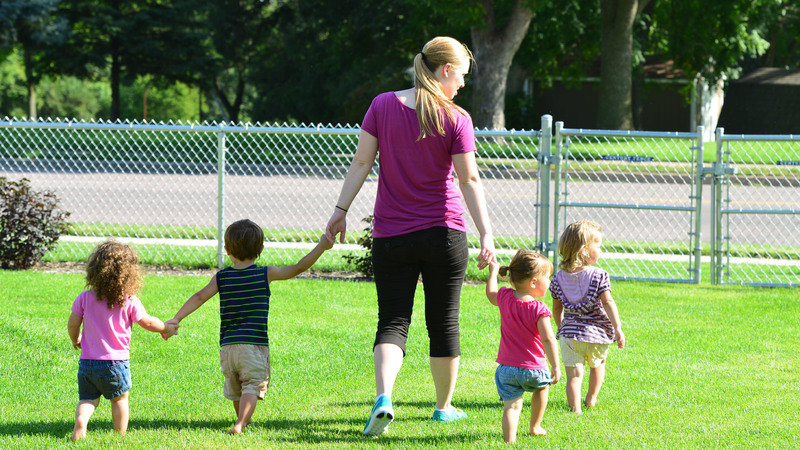 Lutheran early childhood teachers strive to connect their studies and families to Christ and the local congregation. These courses provide the tools to do just that. 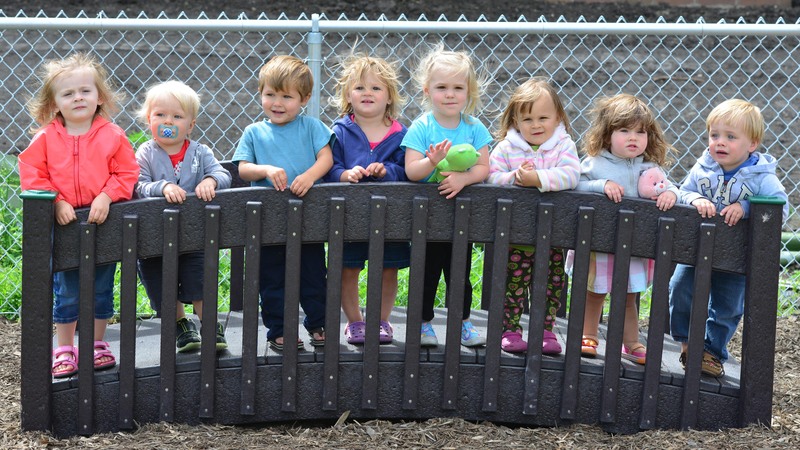 The Early Childhood Educator Series is being designed to provide current early childhood teachers with a comprehensive understanding of developmentally appropriate practices in early childhood. Early childhood teachers are encouraged to take all 11 courses. These courses are also being aligned to the Child Development Associate (CDA) national credentialing program so that teachers completing all 11 courses will be prepared to apply for the CDA credential. WELS Early Childhood Teaching Ministry Certification is intended for early childhood teachers only. It does not certify early childhood directors, elementary, or secondary teachers. The synod’s preference is that men and women qualify themselves as early childhood teachers by graduating from Martin Luther College (MLC). However, because not all ECE teachers are graduates of MLC, these certification guidelines developed by the Conference of Presidents (COP) of the Wisconsin Evangelical Lutheran Synod seek to establish an adequate standard of teacher training that will ensure proficiency in carrying out the aims and objectives of WELS early childhood programs. In addition, these guidelines make it possible to carry out an orderly program of inservice training for early childhood teachers who are rendering a needful and valuable service in our schools but who have not yet fulfilled baccalaureate or certification requirements. Ministry certification is required for early childhood directors. 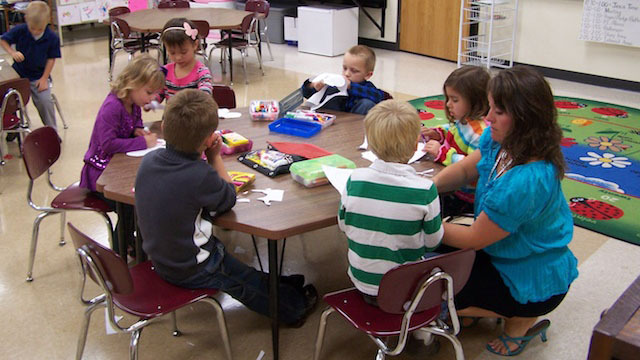 Registered early childhood teachers are encouraged to seek ministry certification, but are not required to do so. The synod’s preference is that men and women qualify themselves as early childhood teachers by graduating from Martin Luther College (MLC). However, because not all ECE teachers are graduates of MLC, these certification guidelines developed by the Conference of Presidents (COP) of the Wisconsin Evangelical Lutheran Synod seek to establish an adequate standard of teacher training that will ensure proficiency in carrying out the aims and objectives of WELS early childhood programs. In addition, these guidelines make it possible to carry out an orderly program of inservice training for early childhood teachers who are rendering a needful and valuable service in our schools but who have not yet fulfilled baccalaureate or certification requirements. Ministry certification is required for early childhood directors. Registered early childhood teachers are encouraged to seek synod certification, but are not required to do so. The Master of Science in Educational Administration is an online degree program that provides training to meet the Wisconsin Evangelical Lutheran Synod early childhood director standards. Upon successful completion of the graduate program, students are awarded the Master of Science degree in Educational Administration (MS Ed Admin).